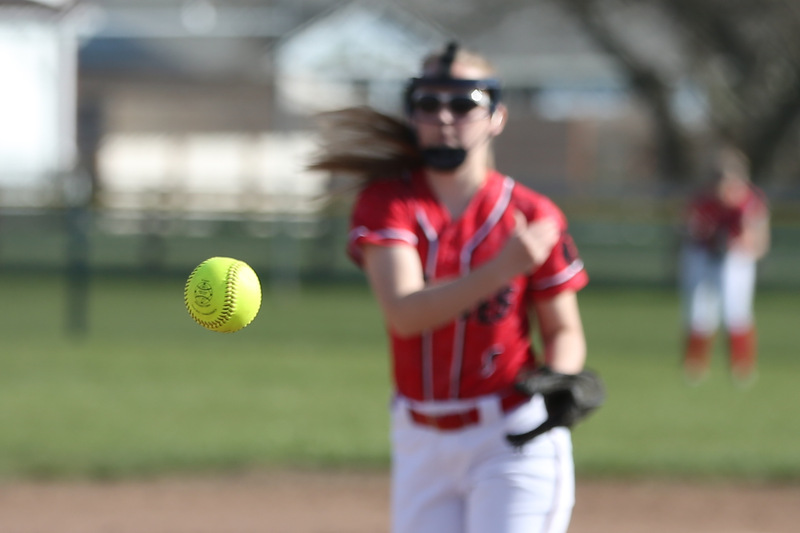 Three of the four spring sports which keep win/loss records have started league play, though girls tennis continues to lag behind everyone else. In fact, the Coupeville High School netters have yet to play a match of any kind, much less a league one, even while baseball, softball and soccer all have played at least five games. Barring weather shenanigans, Wolf tennis finally gets on the court this coming Wednesday, with a home match against King’s. While we’ve barely begun to figure out which schools will be crowned league champs, Coupeville is off to a strong start in softball, a decent one in soccer, and will have to make up some ground in baseball. And if you’re wondering why we haven’t mentioned track and field, where the Wolves are off to a brilliant start, it’s only because they don’t keep track of team win/loss records over at the oval. Otherwise, rest assured that’s the hottest sport in Cow Town at the moment, especially on the girls side of things, where the Wolves have dominated at their first two meets.